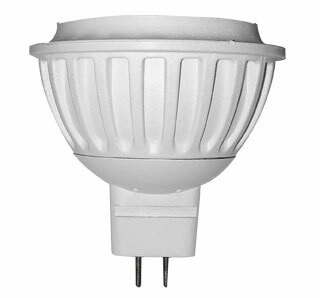 High luminous efficiency, energy saving, environmental protection. It could be ditect instead of 25 whalogen lamps. Service life20000-50000 hours(luminous efficiency continatation rate70%). No eradiate of ultraviolet rays and infrared rays.